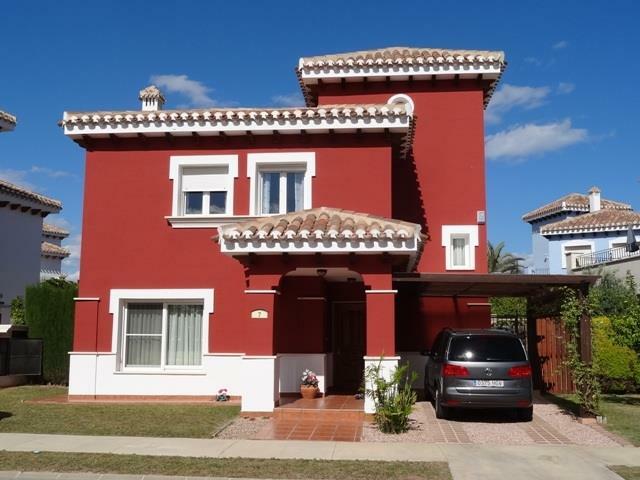 Process was very smooth, spacious villa, very good outside space, and pool, lovely resort very well presented and kept, good golf course, bunkered to death!! Bring your sand wedge!! Yet another excellent stay and we look forward to next year. The house was better than described and Bernard was very helpful in all the transaction.We thoroughly enjoyed our long stay, it was for the most part very peaceful and relaxing.Sarah and Mark were brilliant and they must rank as the best we have experienced in our many stays at rental houses. We would like to stay again and will be in touch with Bernard next year.